This could also involve refusal of services, treatment, assessments or intervention, which could potentially improve self-care or care of one’s environment. There are other less overt forms of self – neglect such as: eating disorders; misuse of substance; and alcohol abuse. Self-neglect differs from other safeguarding concerns as there is no perpetrator of abuse, however, abuse cannot be ruled out as a purpose for becoming self-neglectful. 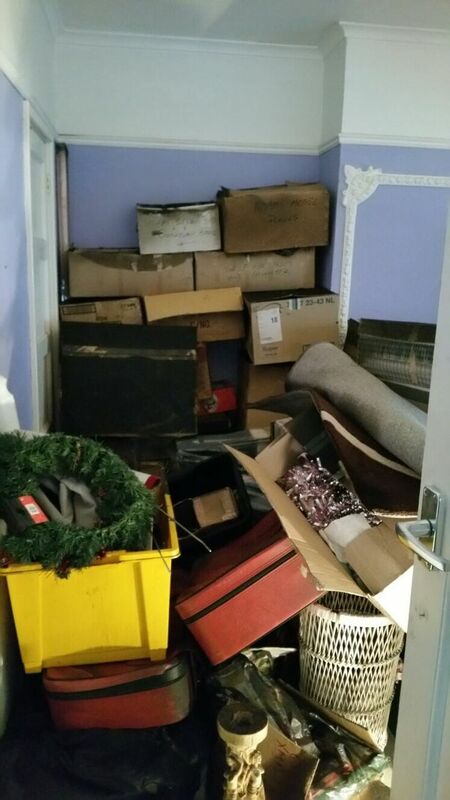 Two hoarders died in their home in Mather Avenue, Allerton, after they became trapped due to their excessive hoarding in October 2016. 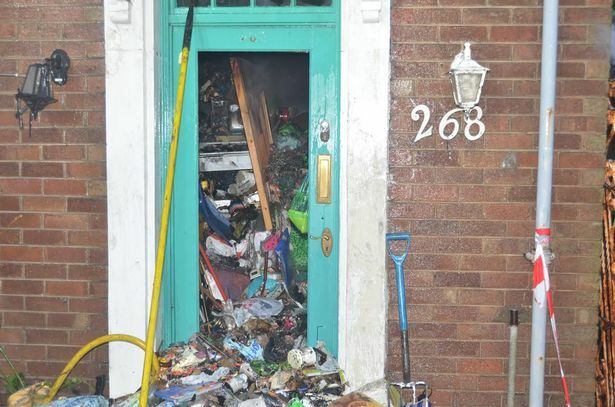 These pictures show the appalling conditions their neighbours aged 72 and 75 lived in. A neighbour said she used to see them coming back to the house with “bags and bags” of items, a trend that went on for more than 10-years. She said: “We used to joke that if he is doing a car boot he is bringing back more than he sells. “She would shout at him when he came back with things and we would see him out the window, taking bags and bags of things out of the car boot or out of a shopping trolley and he would pass them in to her. “But he would have to go through the front door sideways, holding in his stomach, because there was that much stuff behind the door. 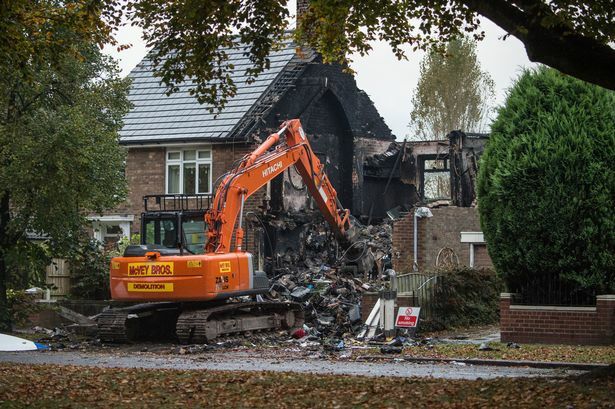 At an inquest into the death of the owners a court heard it took 26 fire engines, nine specialist vehicles, three aerial appliances, an urban search and rescue appliance and two fire and rescue dogs and one police dog to excavate the home which was then demolished. Numerous 16 tonne skips were also sent to the scene. The bodies were found two days later, on October 25, in the front room of their home – the room they lived in. One person was in an armchair, on a stack of newspapers, and the other on the floor near another arm chair. 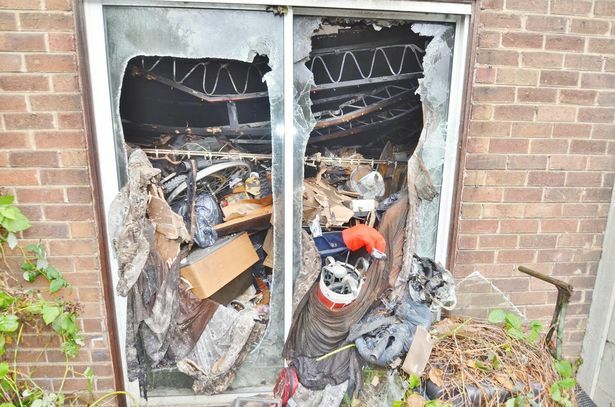 A fire investigation concluded the blaze started in the front room and was an ‘accidental ignition of combustible materials’ caused by radiated heat from a fan heater. “ if you know hoarders, get them help, keep on at them, don’t feel guilty. “There are signs you can look for – obviously the rats, flies on the curtains and if they won’t open the door – the coming and going every day and the condition of the gardens. A 79-year-old grandmother starved to death after a “lack of mindfulness” by welfare services, an inquest has heard.Mother-of-ten Ivy Allen was found emaciated on her sofa, with no food in her Warrington home, the coroner heard. Ms Allen’s pension had been returned because her front door did not have a letterbox, the inquest heard. Ms Allen died from gross malnutrition as result of natural causes, including self-neglect, the coroner ruled. A review of procedures is now under way. Ms Allen had told hospital doctors she could not afford to feed herself, when she was admitted with a heart complaint in the June before her death in September. But social services were not told this when she was discharged. 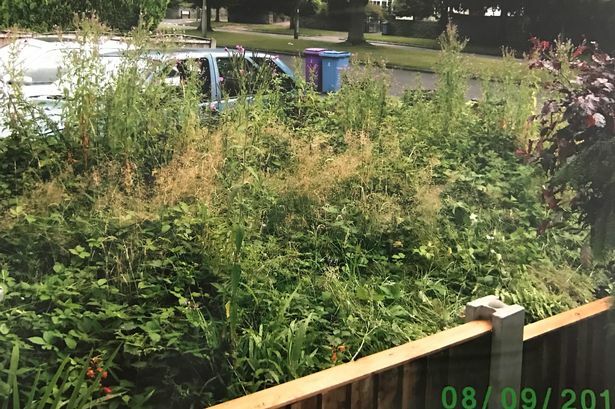 Pension cheques had been returned because the council had replaced Ms Allen’s broken front door with a back door, which did not have a post box. But no-one was sent round to check on her, the coroner heard, and her pension was eventually suspended. 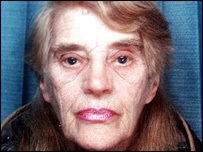 The court heard Ms Allen had a history of psychiatric problems and was often confused and resentful of offers of help. But no community psychiatric nurse had checked on her health after her discharge from hospital, because they were not told she was home. 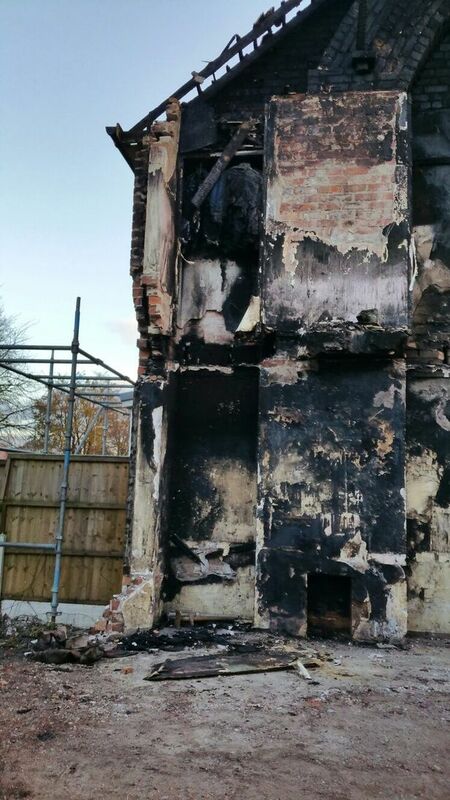 The coroner concluded: “In normal circumstances one single lapse has no effect. The inquest heard how Ms Allen had tried to cut off contact from her family, and refused social service offers to place her in a home. 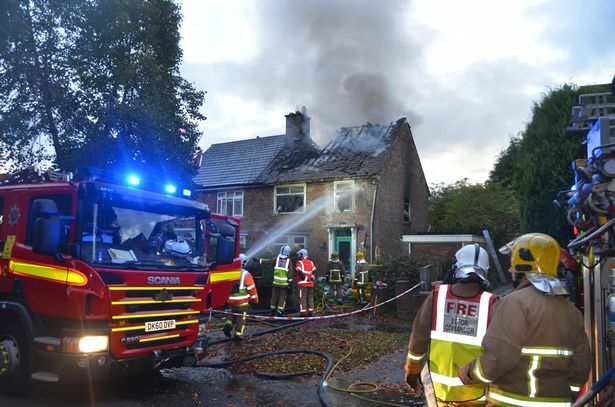 She rarely cooked for herself, leaving her bungalow each morning for the cafes and pubs of Warrington town centre, and not returning until night. The council had tried to install a post-box at her home, but gave up because she was never in. But he said in this case the agencies had “perhaps not gone as far as they could have done or should have done in discharging their duties”. The coroner encouraged the various agencies involved to set up a joint review of the circumstances leading up to Ms Allen’s death. Ms Allen’s son, Gordon Bradbury, said he accepted his mother’s death was a result of a number of coincidental failings by the authorities and her determination to be independent. He said he blamed no one person or agency.